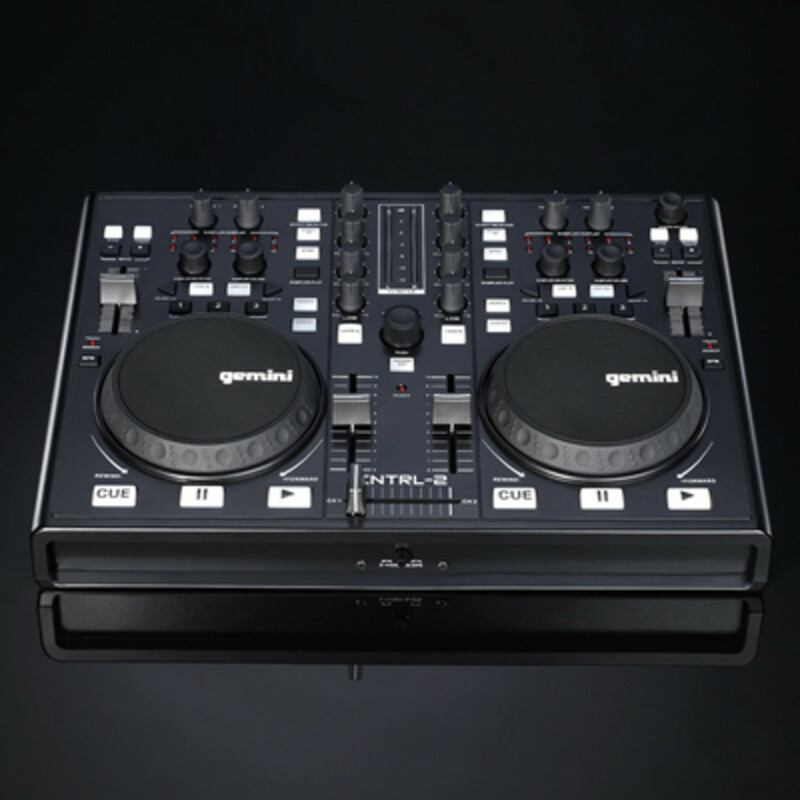 :"Like" Gemini on Facebook for your chance to win a brand new CNTRL-2 DJ controller! , a renowned supplier of DJ equipment since the 1970s, to give away a brand new CNTRL-2 DJ controller. The successor to the popular CNTRL-ONE model, the CNTRL-2 packs the same innovative features and powerful command offered by the original, with the added versatility of fully mappable MIDI. For your chance to win, simply "Like" Gemini on Facebook using the widget below. The lucky winner will be selected on Friday, September 30. 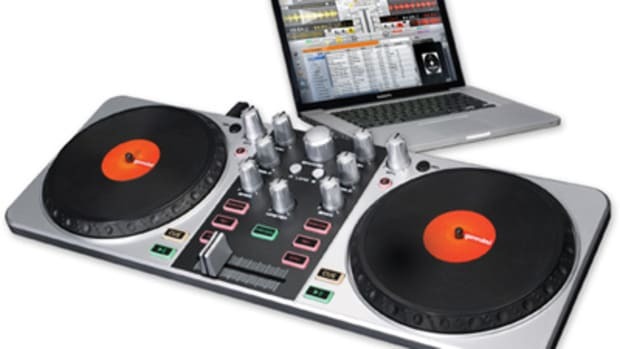 Facebook or Tweet for your chance to win one of four all-in-one DJ systems! 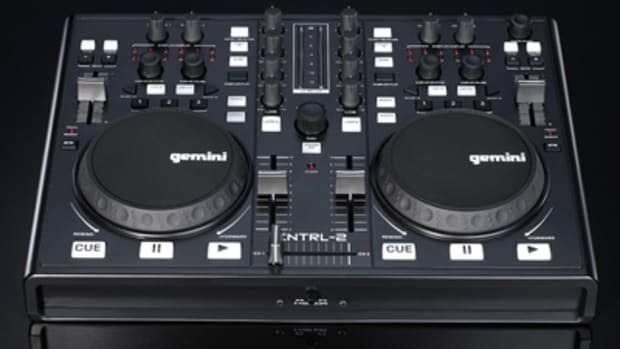 Our good friends over at Gemini DJ are giving away a Brand New CNTRL-2 Digital DJ MIDI Controller to one lucky winner. To enter the contest all you have to do is "Like" Gemini on Facebook using the internal widget in this post. The Gemini CNTRL-2 is very similar to the CNTRL-7 that we reviewed just last week. 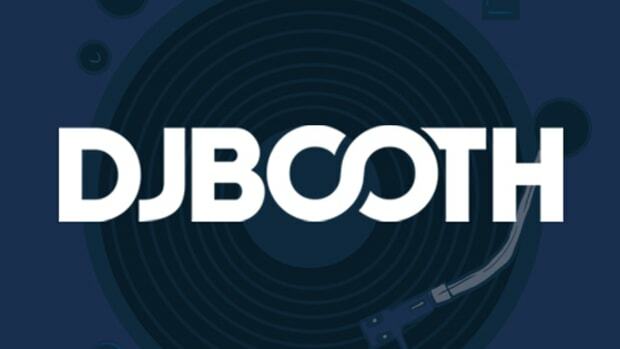 This controller is perfect for DJ's on the go and beginners and computer DJ's who want a compact setup that can work with almost any DJ Software of your choice. Enter the contest inside. 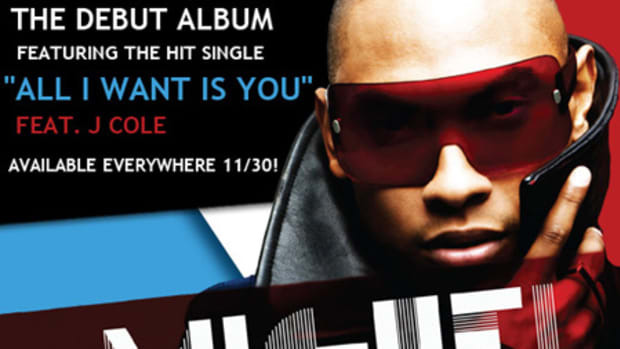 To promote his newly-released F.A.M.E. 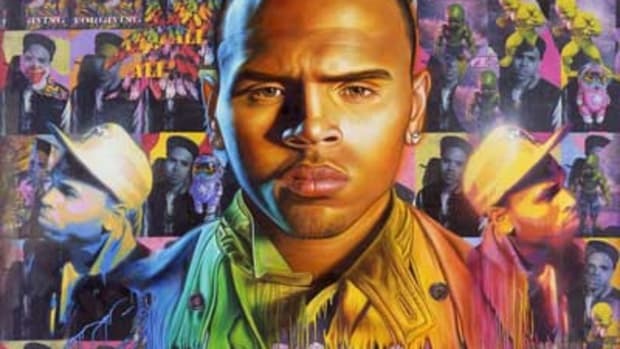 LP, the Chris Brown hooks up with DJBooth to give one lucky fan a new iPad 2! 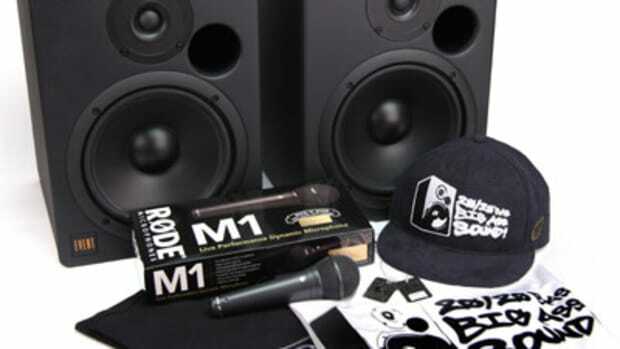 Upgrade your studio with a set of Event Electronics' brand new, DJBooth-acclaimed 20/20BAS Monitor Speakers.